Lydia, daughter of Swatara Creek Police Chief Aaron Brubaker, is accused of murdering her boyfriend, Jason Russell, handsome but feckless stepson of Clay Stoneroad, a famous writer who recently moved to a farm outside town. Daniel 'Sticks' Hetrick, now a county detective, is determined to prove Lydia's innocence. His job is made more difficult when the weapon her father insisted she carry is found missing. Mysteries surround the Stoneroad family. Vickie Walker, a strange young woman—also recently arrived in town—insists Nan Calder, the writer's secretary, is her sister, a claim Calder denies. Then Diana Wozniak, reporter for a sleazy tabloid, is the victim of a hit-and-run accident, and police learn she attempted to blackmail the writer. 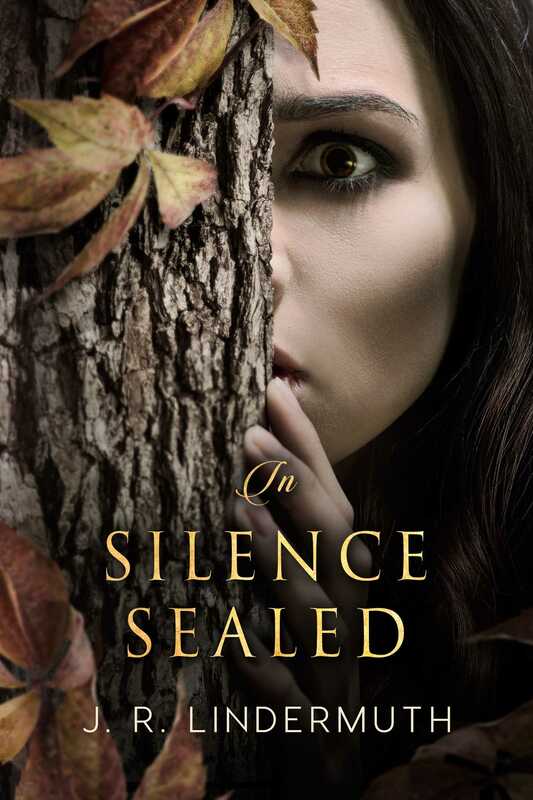 The sudden disappearance of Lydia and Vickie puts Hetrick and his friends in a desperate race against time to find them, unravel secrets, and apprehend the real killer.